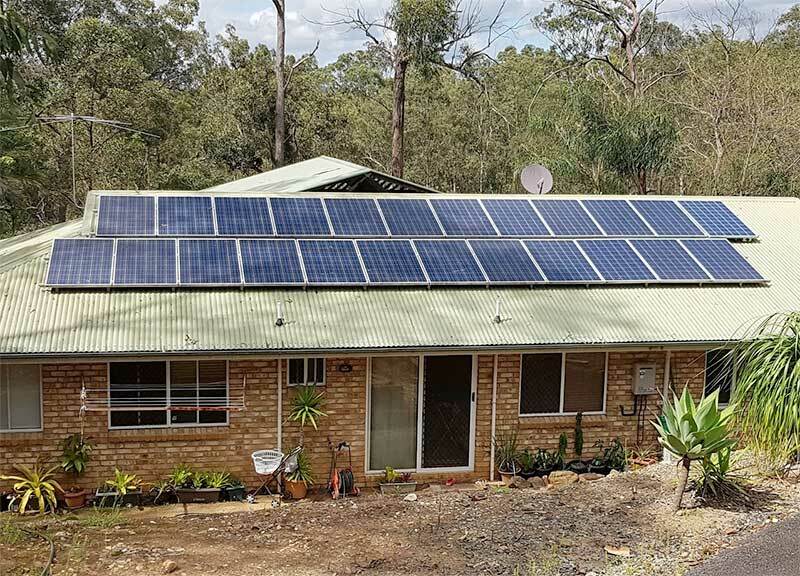 Driftwind Electrical is specialised in solar, electrical and air conditioning for your home. We are happy to visit your site and discuss your requirements and advise the best options for you. Give our friendly team a call to make an appointment, we will look after you! Driftwind Electrical has been servicing clients in SE QLD since 1995 and NSW since 2008. With a full range of capabilities, we can cover every requirement for your property.